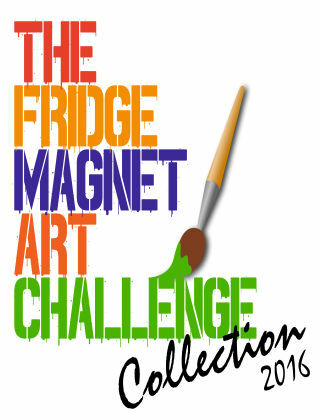 With Readly you can read The Fridge Magnet Art Challenge Collection and thousands of other magazines on your tablet and smartphone. Get access to all with just one subscription. New releases and back issues – all included. 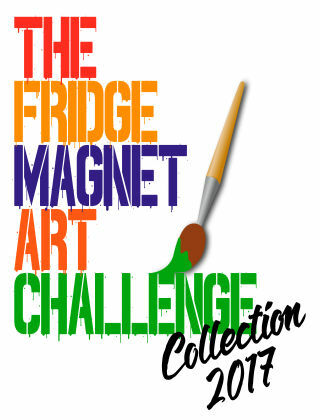 This book is the third of its kind, created to celebrate and share a fantastic collection of art. This time round, even more artists got involved in the fridge magnet art challenge 2018. The aim was to raise money for Supershoes - a registered charity ran by volunteer Super Artists, who create one off customised converse trainers and hats for children and young people fighting cancer in the UK. The profits from your purchase will be used to fund the materials, packaging, postage, handling and administration for the 2019 challenge.